A warm, rich, oriental perfume with hints of honey, spice and vanilla. Mysterious, sensual, romantic and seductive, Amber Alchemy is a natural fragrance for both men and women. 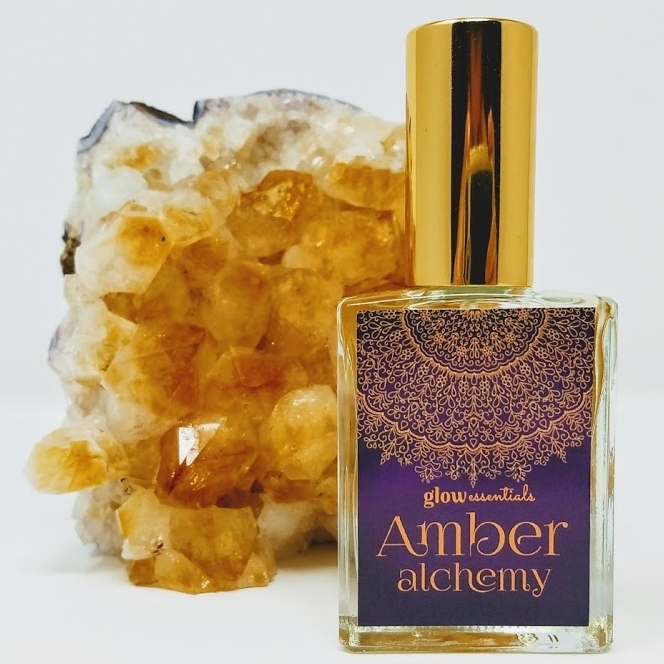 Amber Alchemy is a warm, rich, musky and slightly sweet oriental fragrance with universal appeal. This is a fragrance with ancient roots, made from blending natural plant resins, spices, vanilla and plant essences. It can be worn by men and women as it embodies both the warm, sweet feminine and the woody, earthy masculine qualities of fragrance. We make our Amber Alchemy in small batches over time for a result that is absolutely divine.